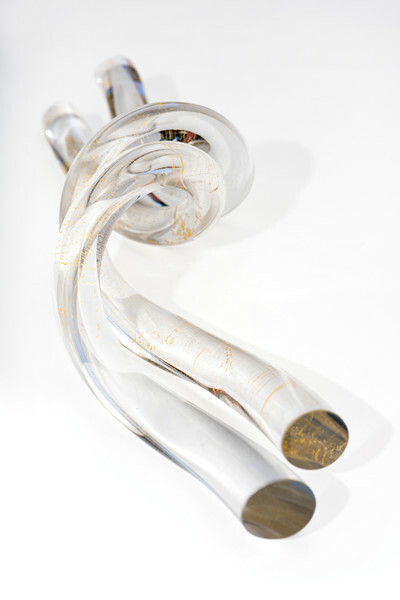 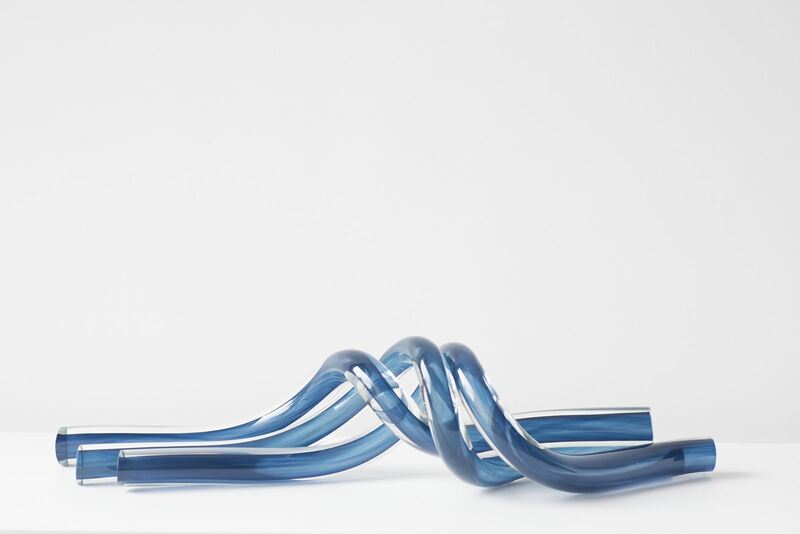 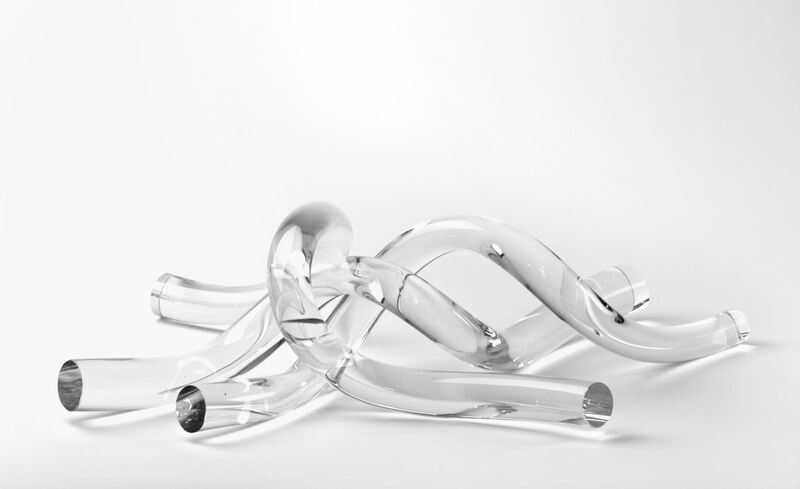 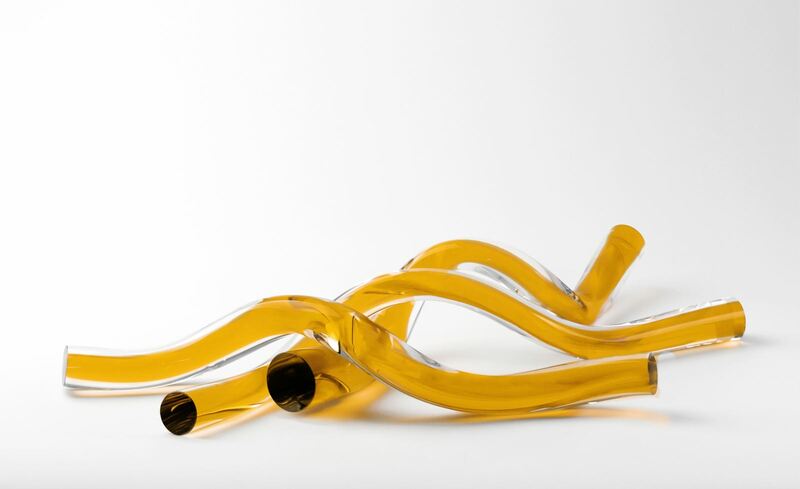 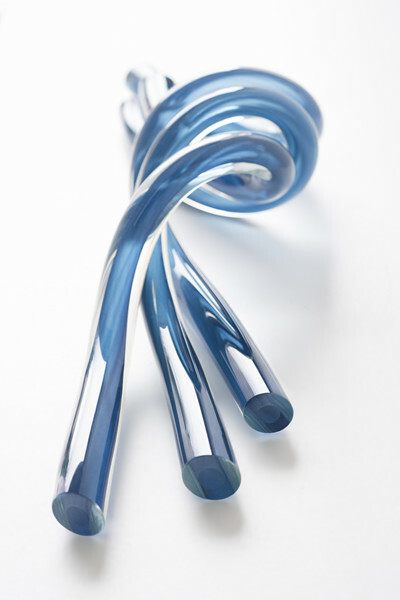 SkLO sea objects are twists of solid handblown Czech glass with cut and highly polished ends. 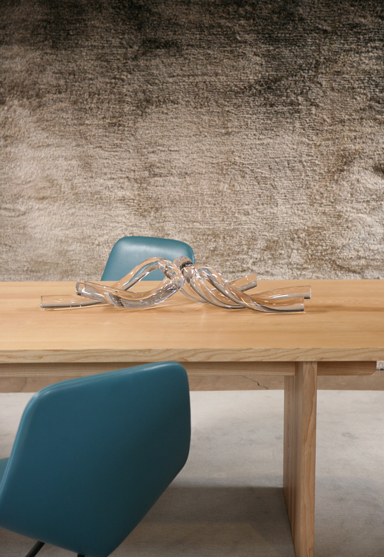 SkLO sea objects are designed to intertwine, and are shown here in intertwined sets of three individual objects. 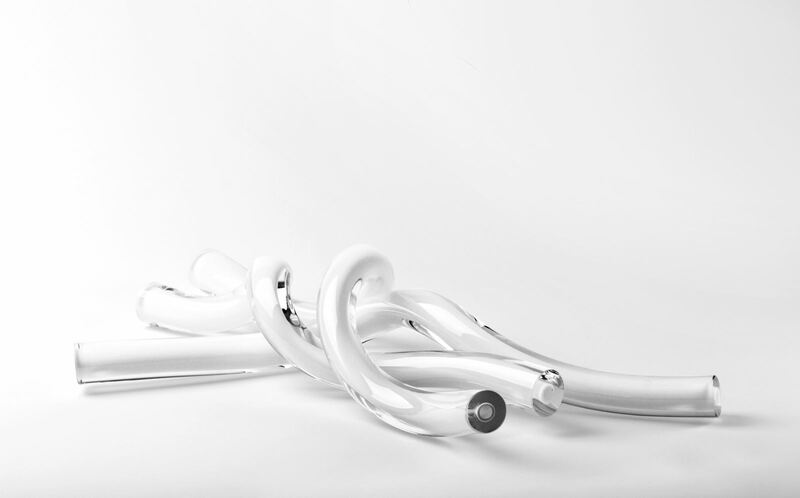 Available in five colors (including clear).